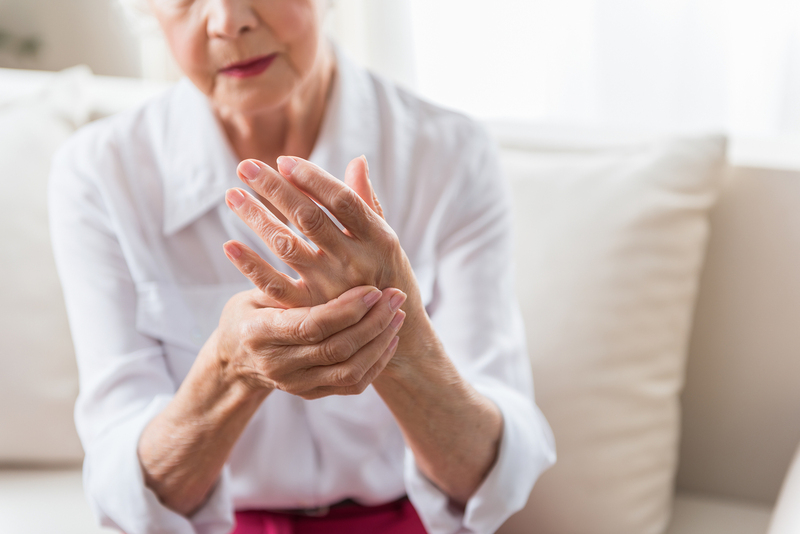 Arthritis can be a debilitating condition that can make it difficult to do even basic daily tasks when it becomes severe. However, doing certain exercise can help alleviate symptoms and make it easier to live an independent life for longer. The Express has highlighted advice about the best exercise to do if you suffer from arthritis. Among the options are pilates and bowls, both of which can be beneficial to people who suffer from arthritis. Even low-impact activities like gardening or housework can class as aerobic exercise for arthritis sufferers, she added. The important thing, according to the news provider, is to make sure you’re doing the right kind and level of exercise for your arthritis – this will ensure it doesn’t get worse. Making changes to your home, such as by installing a walk-in shower bath and other additions to the bathroom that make it easier to use it if you have reduced mobility, may be another step you want to consider if your arthritis is worsening or becoming severe. There are a host of other adaptations you can make to your home to ensure you’re able to stay there as long as possible, even if your mobility is reduced as you get older. One council in the UK revealed earlier this year that it’s trying to encourage more elderly people to make use of assistive technology. Knowsley Metropolitan Borough Council is offering people devices on a free 12-week trial, as well as providing training on how to use them.